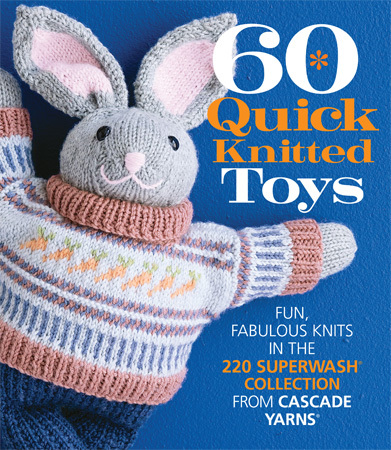 In search of the perfect pattern for a knitted present? Look no further! 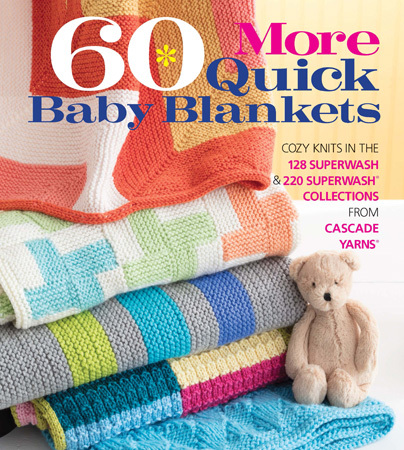 Here are 50 inspired projects for all occasions, from New Year's and Valentine's Day to Easter, Mother's and Father's Days, graduation, Hanukkah, and Christmas. 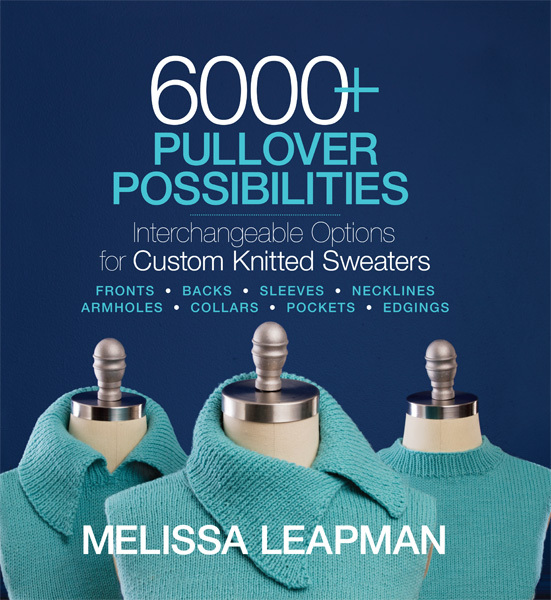 Looking for just the right gift to knit, but can’t find just the right pattern? 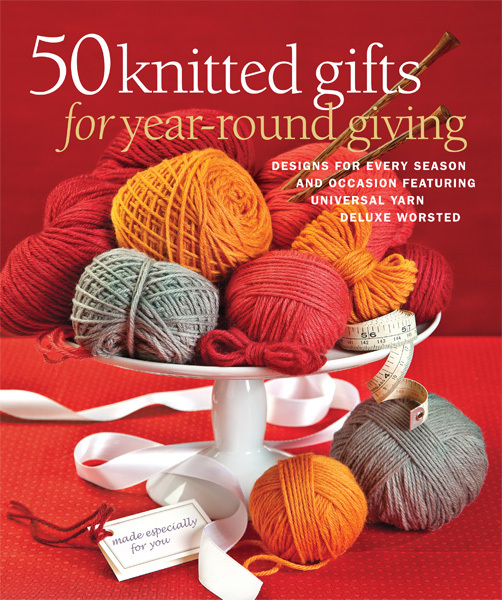 50 Knitted Gifts for Year-Round Giving presents dozens of inspired projects for the whole family, for every occasion throughout the year. Patterns include home decorating items, toys, personal accessories, and garments, all with special touches to reflect the occasion or season. Featuring Universal’s Deluxe Worsted, a high-quality blend of 100% wool produced in nearly 200 colors, perfect for a variety of projects!